Steel Elite Convert a Rack provide security without compromise. 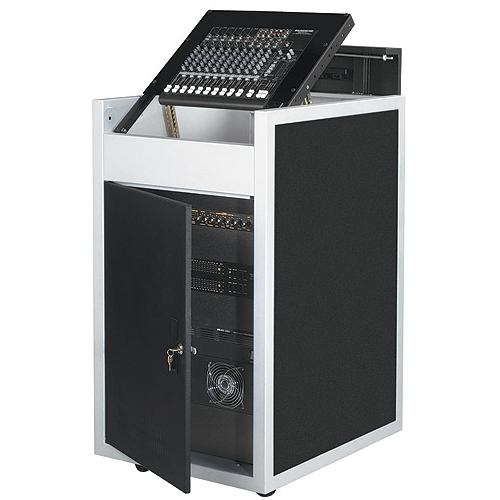 This racks feature a 12U mixer pop-up rack and 16U rack for additional equipment in the bottom. Finished in Silver and Black Powder Coated Steel.